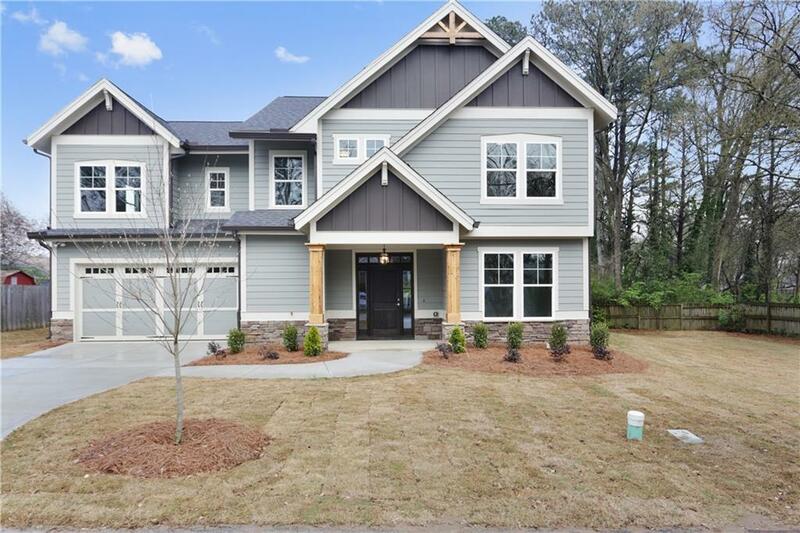 Looking for new construction in Downtown Smyrna? 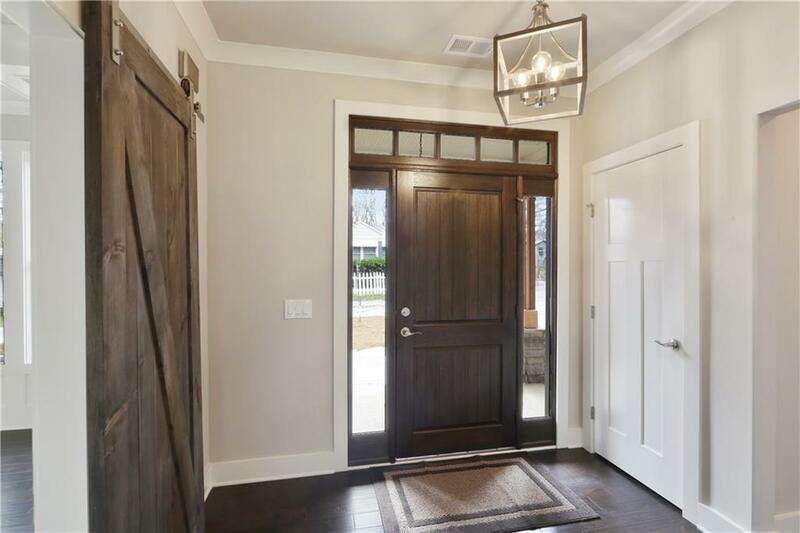 Come home to this beautiful craftsman home within walking distance to the Market Village. 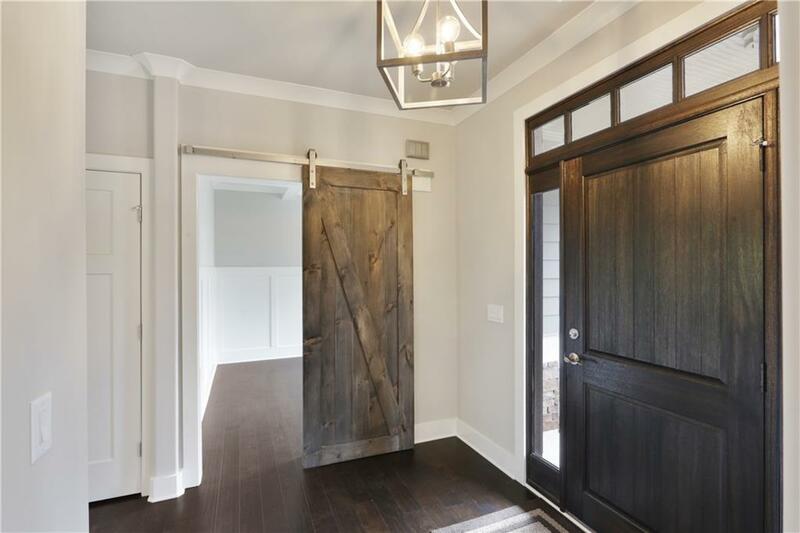 Situated on a quaint & quiet street I am in love with the hearty finishes including rich ebony floors throughout, barn doors, quartz counters, shiplap accents & stacked stone fireplace. Vaulted master with sleek design includes shaker cabinetry, stone counters & frameless shower surround. Enjoy indoor to outdoor living spaces that open to patio and level yard. 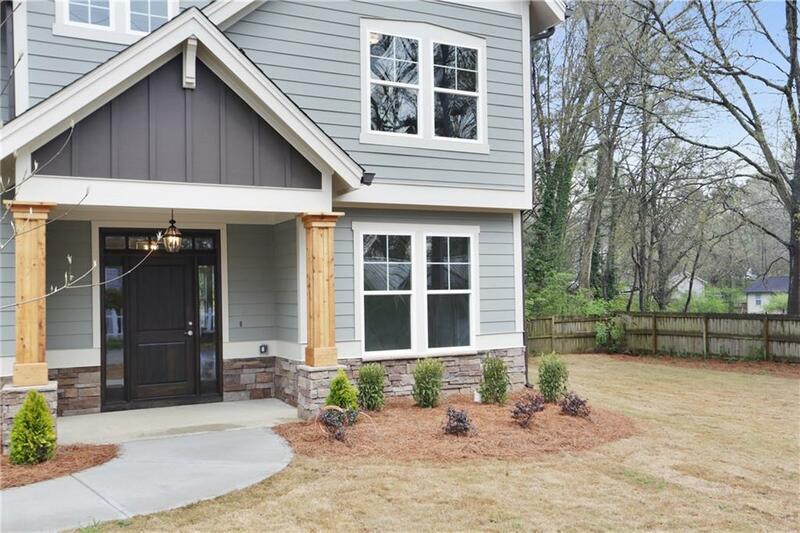 Conveniently located to SunTrust Park & Hartsfield International Airport!